The Research and Development laboratory, based in Platin, provides a valuable in-house resource for investigation into issues such as raw meal burnability, clinker mineralogy and cement calorimetry in order to improve the production process and enhance product quality. This resource also offers a facility for petrographic analysis of mortars and concrete, including optical microscopy, as an in-depth tool for problem investigation and resolution. 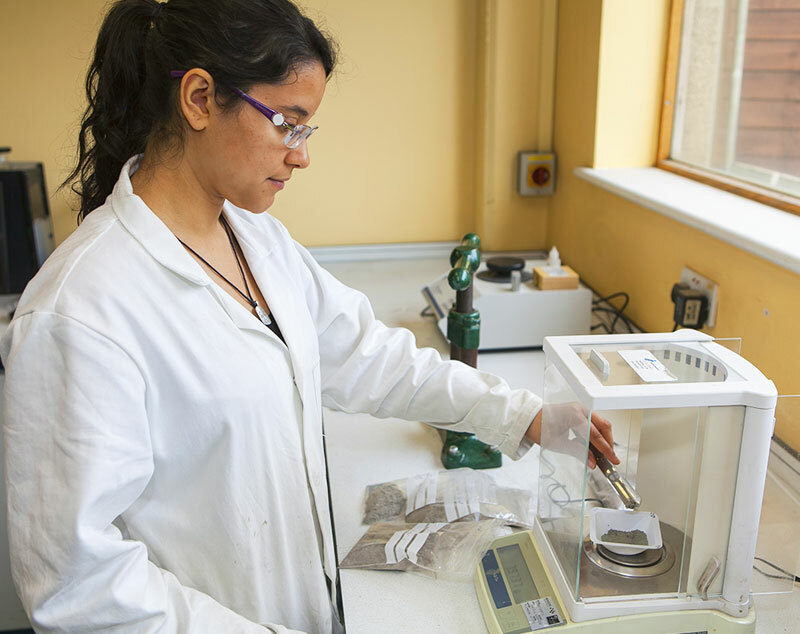 Thermogravimetric and calorimetric analyses are also employed to evaluate issues such as cement admixture performance and to assist in resolving customers’ queries on a range of applications. Typical investigations carried out for customers relate to strength development, durability, prolonged retardation in concrete and early stiffening in mortar.